Hello. Hope you're doing great this week. I know it's been a while since my last post but I've been so busy at college lately that I didn't have time to blog. I just wanted to share with you my April Glam bag. 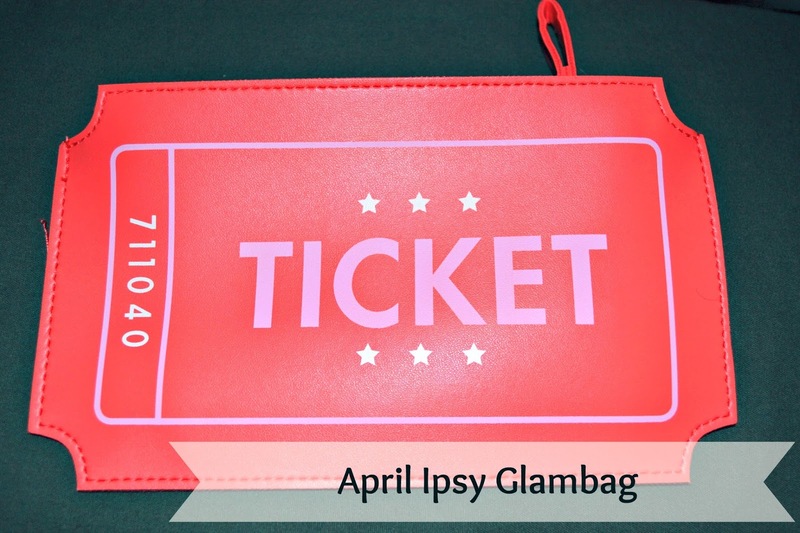 I loved the bag design and this is by far my favorite♥ I think it's wonderful. I received 5 samples this month, however one of them is a full sized product. Let's get started!! Its formula is smooth, creamy and blends easily. It's very pigmented and long lasting. I got it in the shade Dila. I really love this shade. Its formula blends out easily. It isn't shimmery at all and feels like a high end quality blush. To be honest, I haven't tried them yet. You can create multiple looks with those gorgeous shades. It's a shimmery shade an can be use as a highlighter. It's very creamy and looks good wearing it alone. I love skin care products so when I first saw this toner, I was pretty excited to try it out. 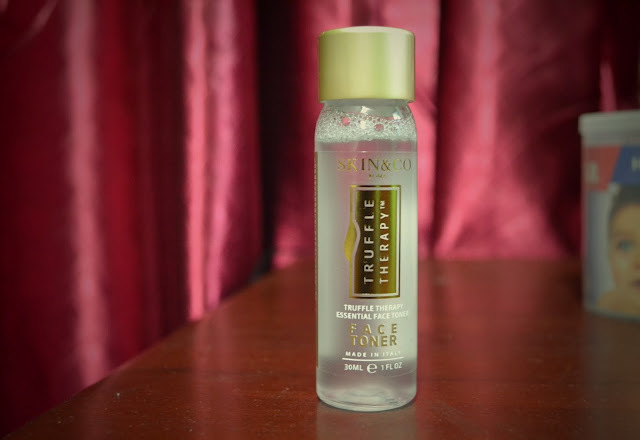 It smells very good and even though I have oily skin, it didn't make it oilier. Hello! Hope you guys are doing great this week. As you know, summer is already gone, but I got sun damage in my skin. 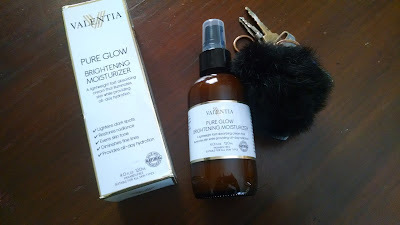 I became obsessed trying to get clear and bright skin with no results. 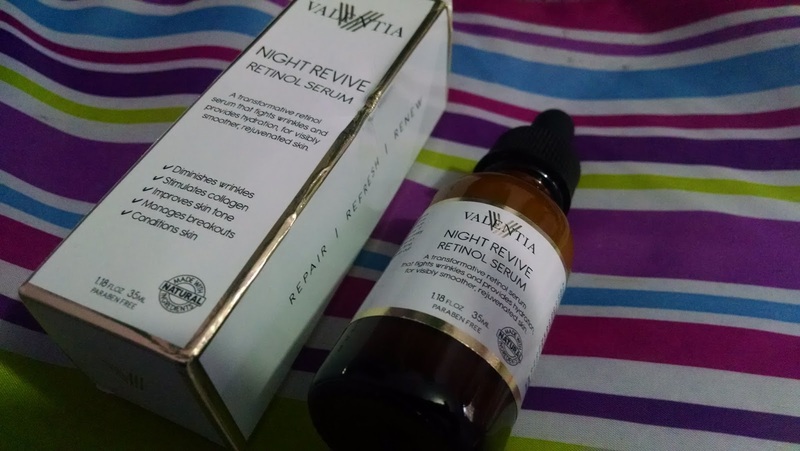 A couple of weeks ago, I received the Valentia Night Retinol Serum and I've been testing it out, but to be honest, I never expected to get rid of my sun damaged skin. 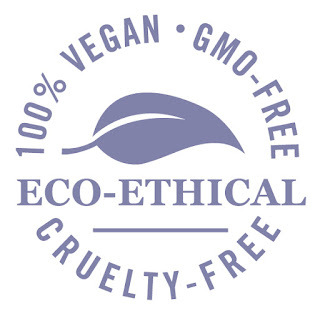 I know that I mentioned before I love this brand because they use naturals ingredients, are cruelty free and vegan. 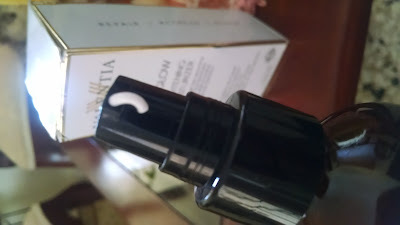 The product comes in a glass bottle, it has a dropper applicator and The product is kind of milky. I was afraid a little bit at the beginning, because I have oily skin and I didn't want my skin becoming oilier. The Night Revive Retinol Serum was very hydrating and I didn't experience irritation or redness. 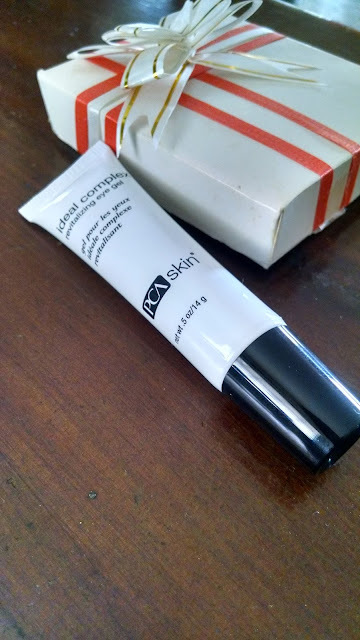 After a week of use I noticed my skin brighter and smooth. 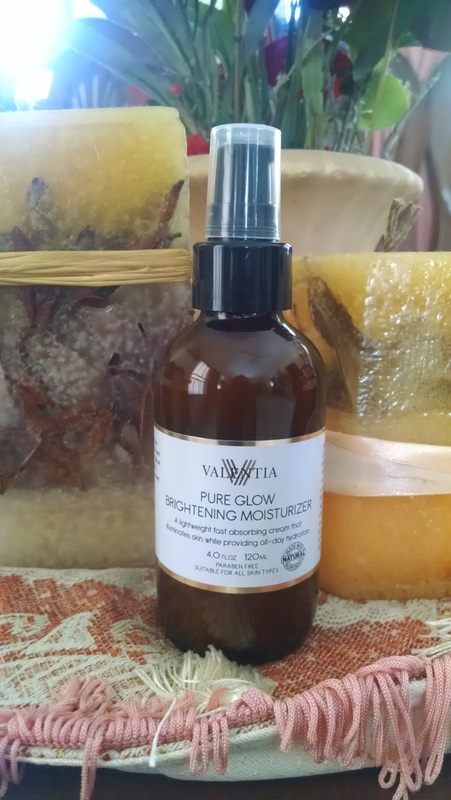 It has lightened the hyperpigmentation areas on my skin. I apply it every night and I'm very happy with the results. Derma-E re-launched their packaging design on September 2016. It will roll out through March 2017 to be in all stores. 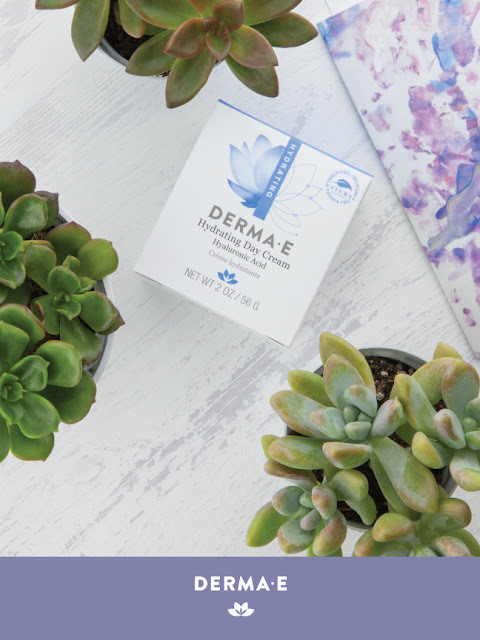 Derma- e is well known for their 100% vegan, cruelty-free, products. Their formulas don't contain parabens, sodium lauryl sulfates, petrolatum, mineral oil, artificial colors, gluten, soy or GMO’s. 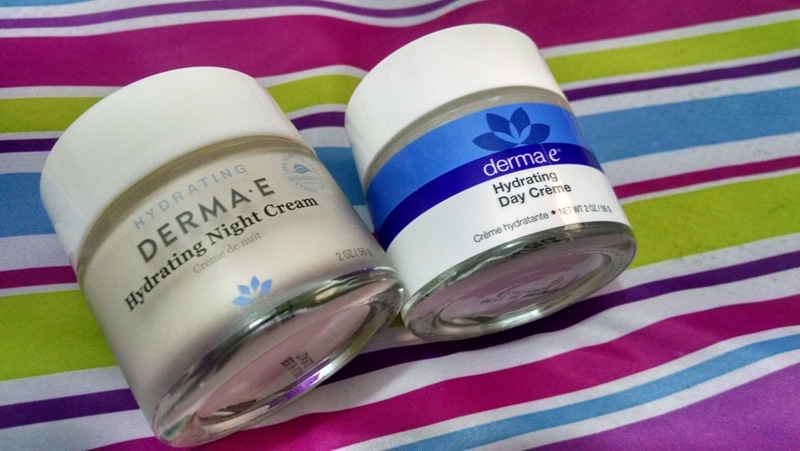 I was sent two items: the Hydrating Night Creme in the new packaging and also the Hydrating Day creme in the old packaging. 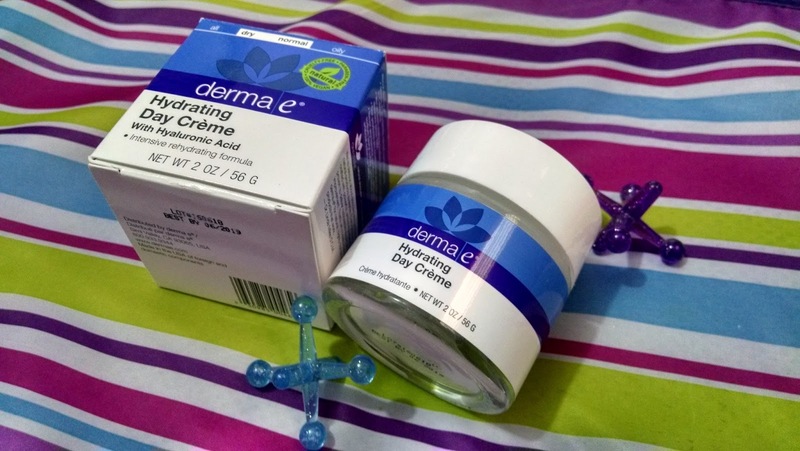 The old packaging is two-toned with bright blue colors and is similar to other brands you would find at the drugstore. Something I like about the old packaging is that is shows on the front the skin type it works for. The new packaging is elegant. It's white and blue is more pleasing to the eye.The new packaging has a clean and simple background and a brief description of the product. When I saw the packaging I was a little bit afraid because of the "hydrating" word. I have oily skin and I didn't want my skin to be oilier. Both creams are quickly absorbed into my skin and it doesn't make it oilier. It gives my skin all the moisturize it needs even though that's for normal skin. It doesn't have a scent at all, but I love how it smells. After using these creams every morning and every night. When I wake up in the morning I feel my skin softer and bright. and many stores across the U.S. This post is powered by Brandbacker. 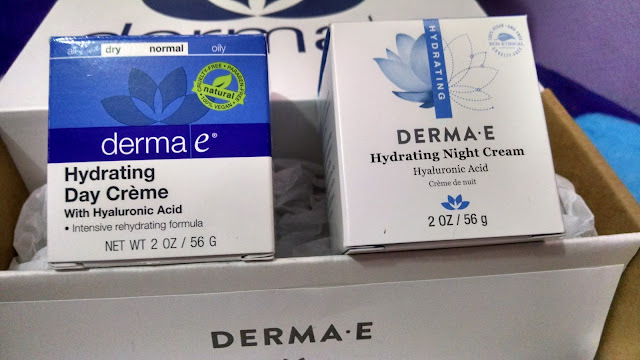 I received the products in a exchange for an honest review. 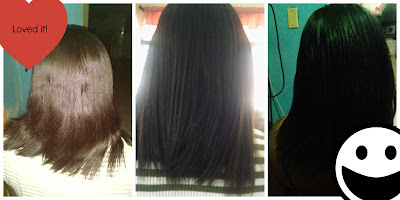 I have always had a problem with my hair because it was very frizzy and damaged. I noticed I had a hard time getting my hair to grow since I got a new haircut last year. 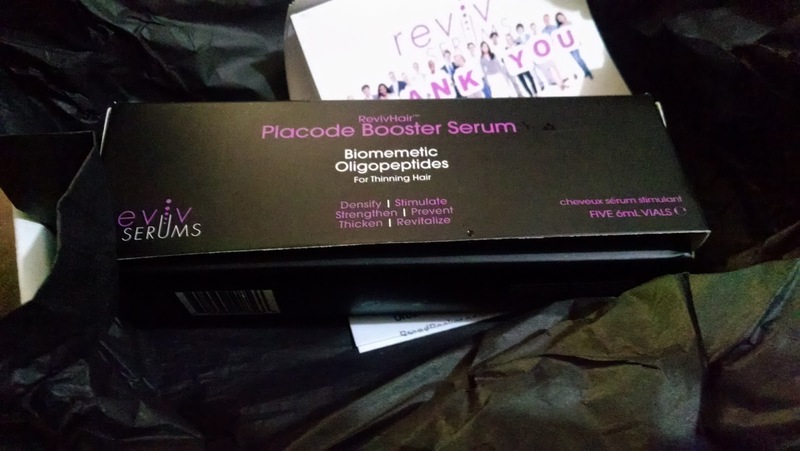 I recently had the opportunity to try out the Reviv Placode Booster Serum. 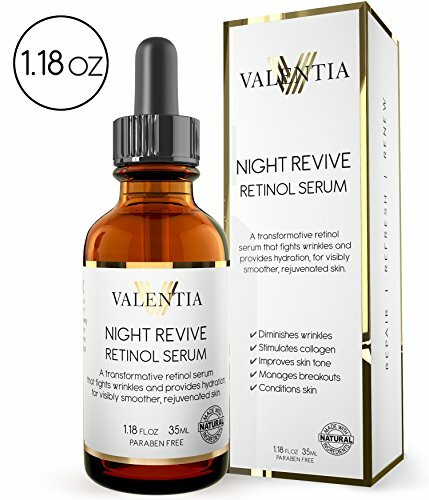 "This remarkable leave-in booster serum is the perfect addition to the RevivHair(tm) product line in the battle against hair loss and a problem scalp. Targeted at reducing hair loss and encouraging new hair growth, it helps boost the development of healthy hair follicles, lessen thinning hair, strengthen fibers against breakage, and thicken existing hair strands for fuller-looking and thicker-feeling hair." I noticed since I've started using the Reviv Hair Placode Booster serum I got thicker stronger and healthier hair.I apply it every night before going to sleep. 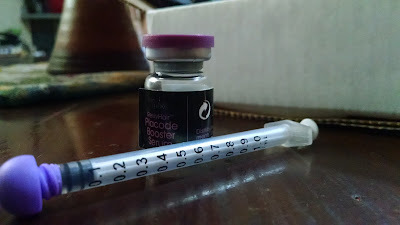 It's been a couple of months since I started using the Reviv Placode Booster serum, I didn't notice the results until two weeks. Now that I finshed the 6 vials, I'm in love with the results. Now everytime I run my finger through my hair it feels silky and soft. You can see my before and after pictures below. 3-Using the applicator draw 1ml and apply it directly to scalp. 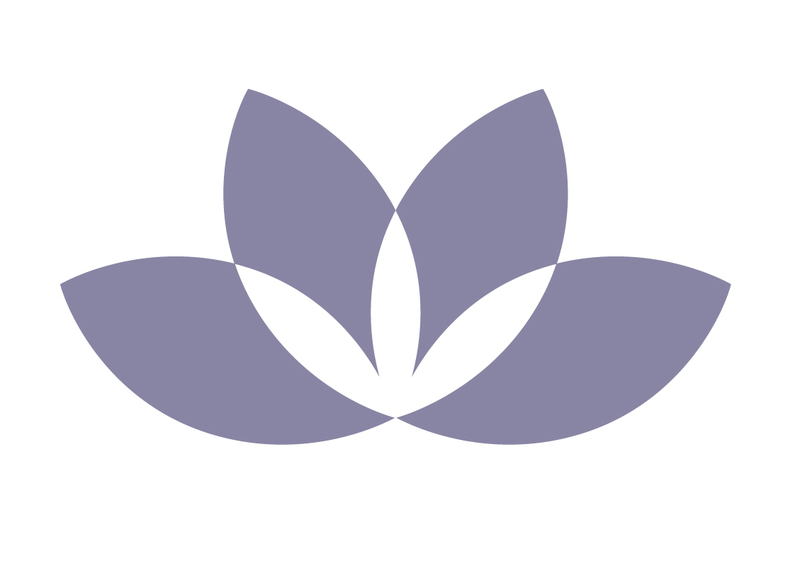 Focus on the most affected areas and massage with your fingertips. It's free shipping worldwide for a limited time! Hi! Hope you're doing great. This weekend I'm back with another Valentia's product: the Pure Glow Brightening Moisturizer. 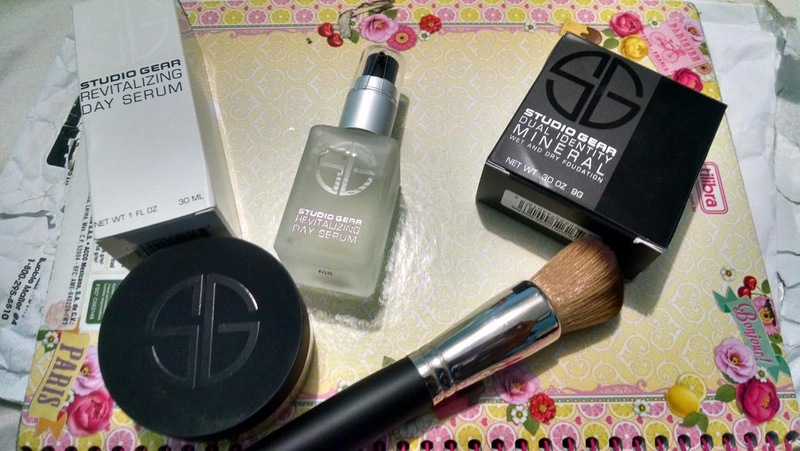 As you guys know I love their products because they suit all skin types (yes, even oily skin). This mousturizer comes in a bottle with a pump. The reason why I love it the most is because It's like a all-in-one product. Why? Please continue reading below. As you read before, this product lights dark spots, restores your skin and gives all- day hydration without making your skin oilier. I've been using this for almost 3 weeks every night and I'm in love with the results. You can get yours at Amazon. 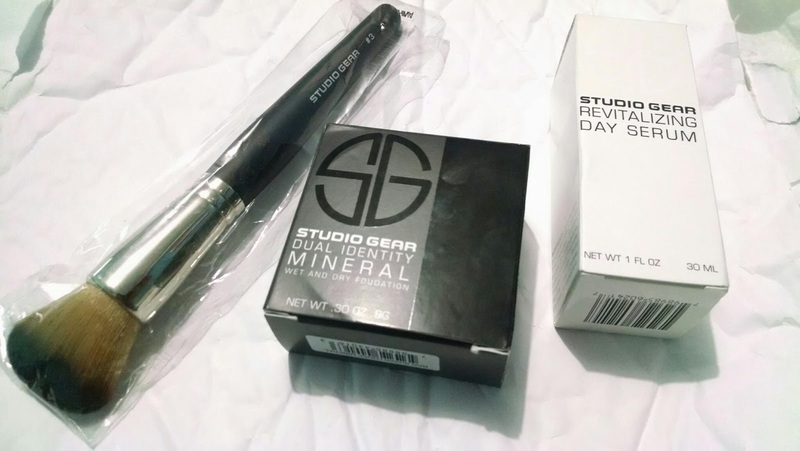 I got those goodies from Studio Gear Cosmetics a couple of weeks ago. 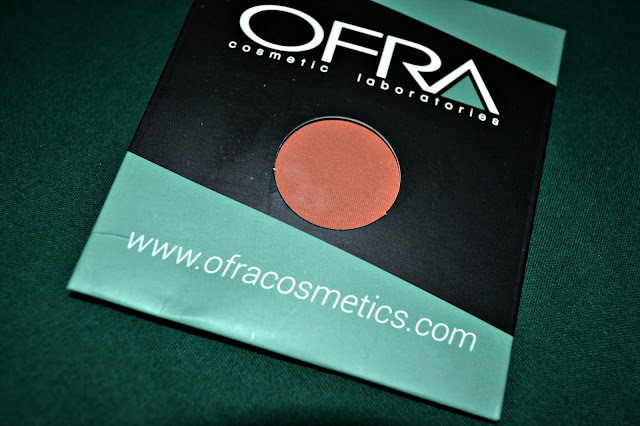 I was very excited to try it out because it's summer time and I was looking for a natural finish to my face so I switched to a powder foundation. Something I loved about this powder is the great coverage it has. The shade matches my skin pretty well and it's very blendable. It doesn't make my skin look "cakey" after a couple of hours of application. I use the Revitalizing Serum before the Dual foundation before applying the powder but it can be mixed so that you can apply it as a wet foundation. I also liked the brush pretty much, it's very soft and makes the application easier. You can get yours here https://goo.gl/PUOerv . How are you doing this week? I know it's been a long time since the last post, but actually I was so busy at work and college that I didn't have time for my blog. ugh. I shared on instagram some products I've been loving these months. 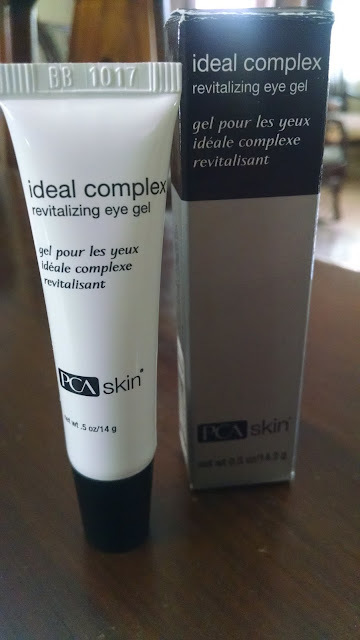 One of them was the Ideal Complex Revitalizing eye gel and It's been helping me to deal with underbags and dark circles. Even thought I was not getting enough sleep, nobody told me I looked tired so it means the product was doing such an amazing job. Is Available in two textures, this cutting-edge eye gel strengthens, firms and lifts the skin around the entire eye area, including the eyelid. 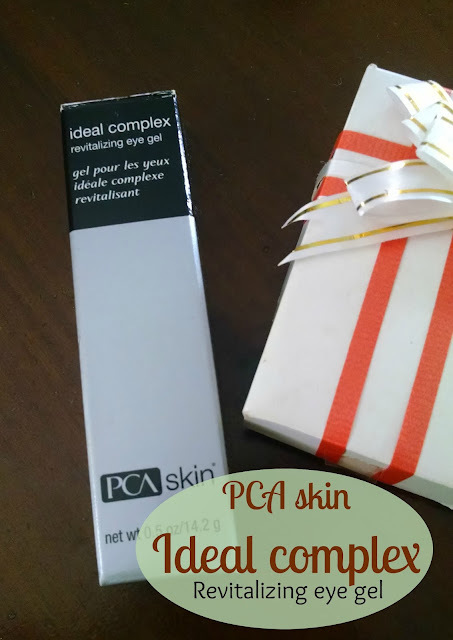 Its light gel texture is excellent for all skin types. 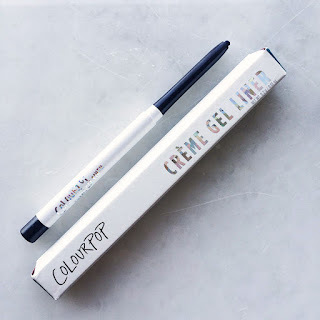 What I love the most about this gel is that is very lightweigh, absorbs quickly and has a silky texture. It suits all skin types. 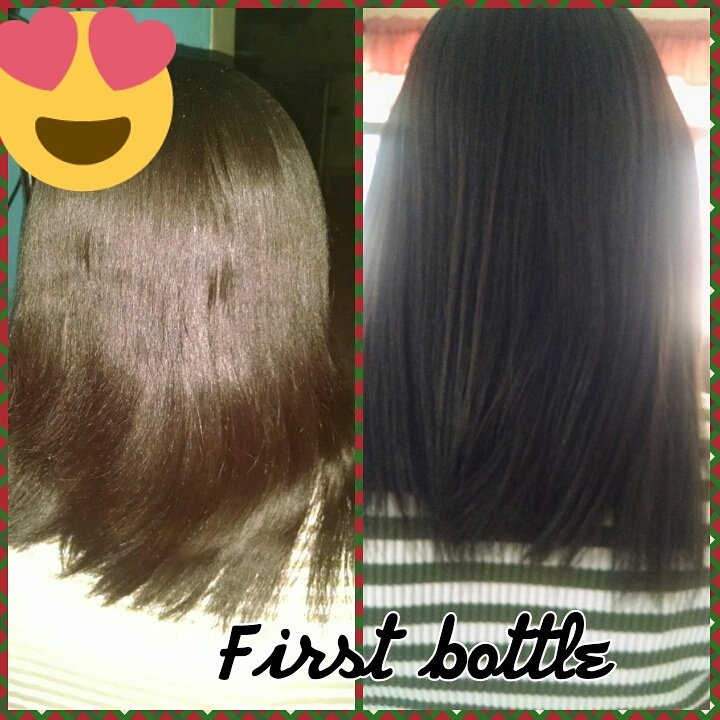 I've been using this for almost one month but you can see the results in a few weeks!. My eye area looks brighter and I got no dark circles. I apply it at night before going to bet around the eye area and the eyelid. Get yours here. You're gonna get free shipping on your first order at http://www.pcaskin.com/. Last year I was suffering from a hair loss so I decided to get a new haircut so I can "rock" a new look ( yes I loved how I look with short hair). 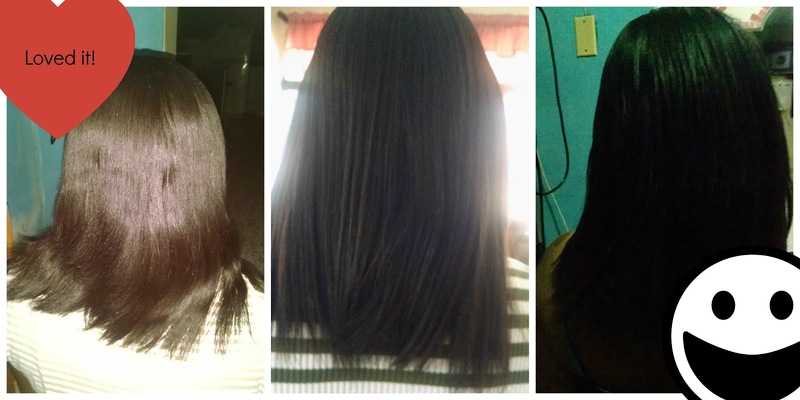 But, I got " tired" of my haircut and wanted my long hair back or thicker hair instead. 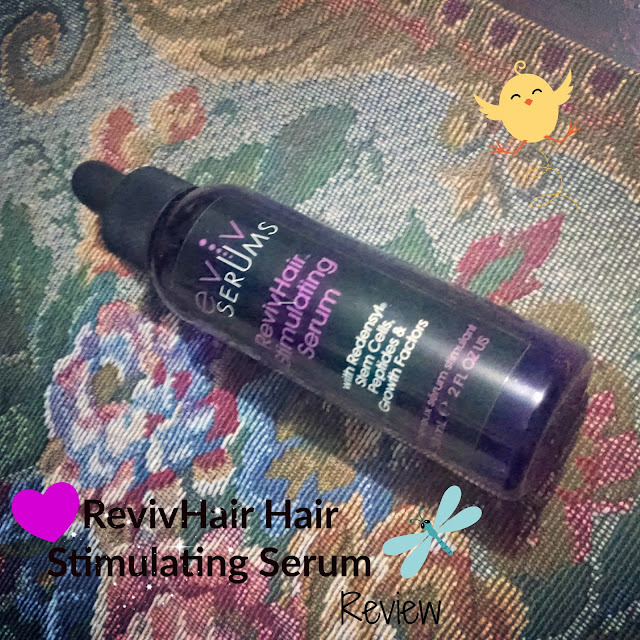 I got the opportunity to try out the RevivHair Hair Stimulating Serum a few months ago and today I'm gonna show you how my hair looks like. 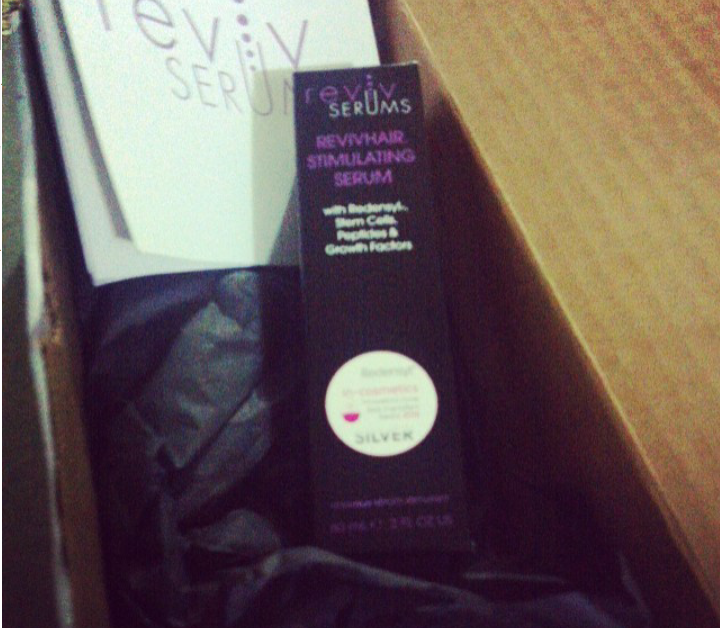 Let's get started..
"RevivHair Hair Stimulating Serum with Redensyl, Stem Cells, Growth Factors & Peptides, is a novel next-gen leave-in serum can help significantly help boost the appearance of hair density, thickness, fullness, natural color, strength, and overall health. 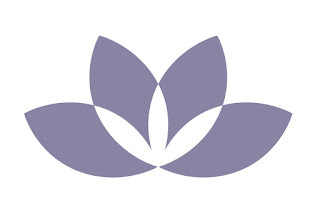 Powerful key ingredients help both men and women." 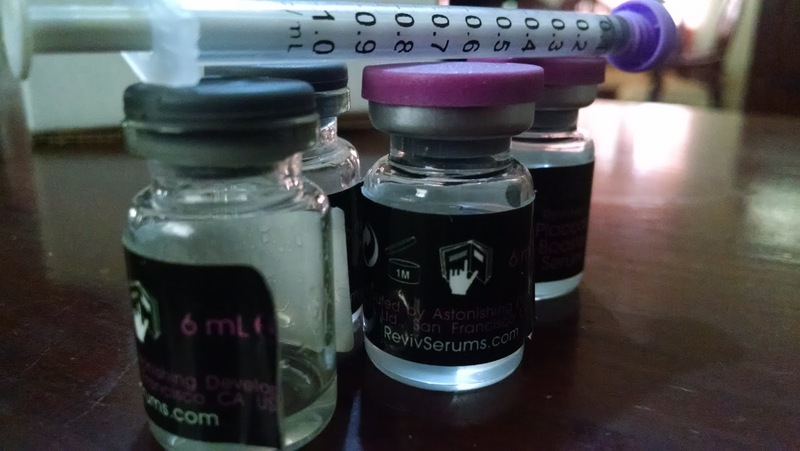 " We created Reviv Serums to provide products equivalent to famous physician-office brands so it's easy to compare, apples-to-apples. We then leapfrog them with brand new cosmetic chemistry, and provide them to you at a competitive price. 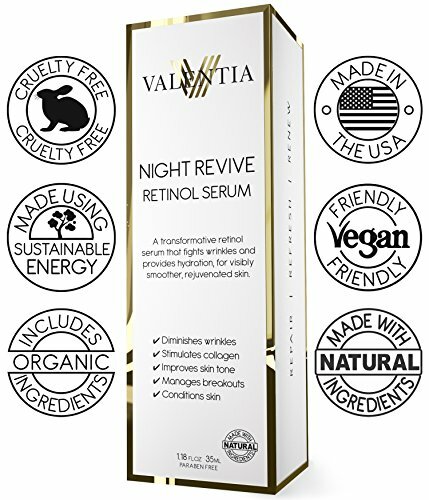 Along the way, we've also developed some truly novel products with breakthrough ingredients and really astonishing results (case in point: our RevivHair™ and RevivLash™ Stimulating Serums)." I was pretty excited to try this serum out because it promises to boost the appearance of hair density, thickness, fullness, natural color, strength, and overall health. It is intended to be applied once a day and can be used by women and men. You're supposed to apply one or two droppers on the areas your hair needs the most help and give your to scalp a massage with your fingers. The consistency is like a lightweight gel and I didn't notice any smell at all. 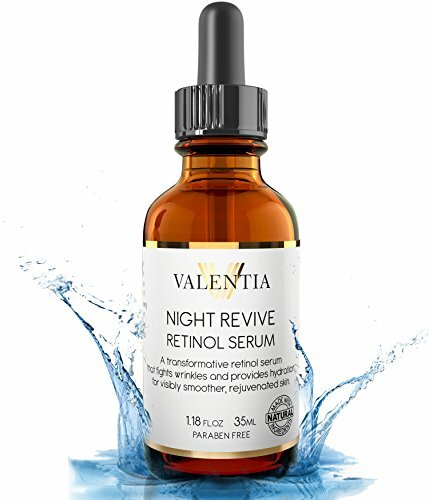 The thing I like the MOST about this stimulating serum is that is not greasy, it doesn't feel heavy and It doesn't let any residue in your hair.I have been using this serum for almost two months and I know hair growth cycles are so long in duration but I see my hair thicker and stronger than it was before. I got my second bottle already and once I finished I'm gonna update this post so you can see the results... You can get yours at Reviv serum's website. Hi hi!! I'm a makeup junkie .!! Recently I created this blog to write about products I purchased and obviously tested. I'm not a makeup artist, I consider myself as a makeup addicted. I just pretend to share reviews. I'm not promoting any brand. Something that have worked for me might not work for you. Hope you enjoy reading! !